Our shipping department proudly utilizes FedEx and can arrange for shipping to meet the needs and deadlines of our clients. We ship to locations nationwide on a daily basis. 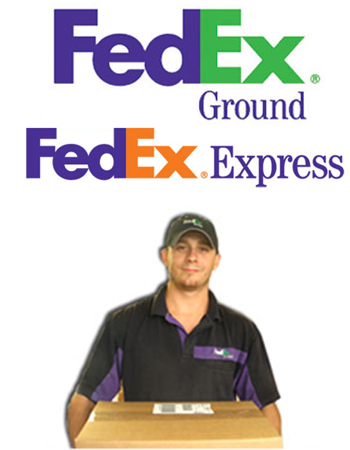 FedEx Ground, Express, Home Delivery or Freight are some of the many options that we use to get your signs where they need to go! For specialty and larger items, local delivery is available. Please call for pricing.